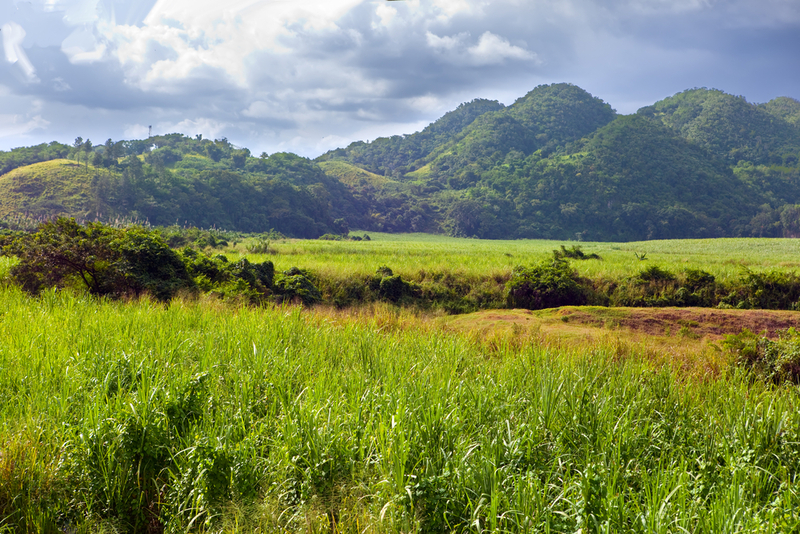 Jamaica’s Blue and John Crow Mountains achieve UNESCO World Heritage Site status. 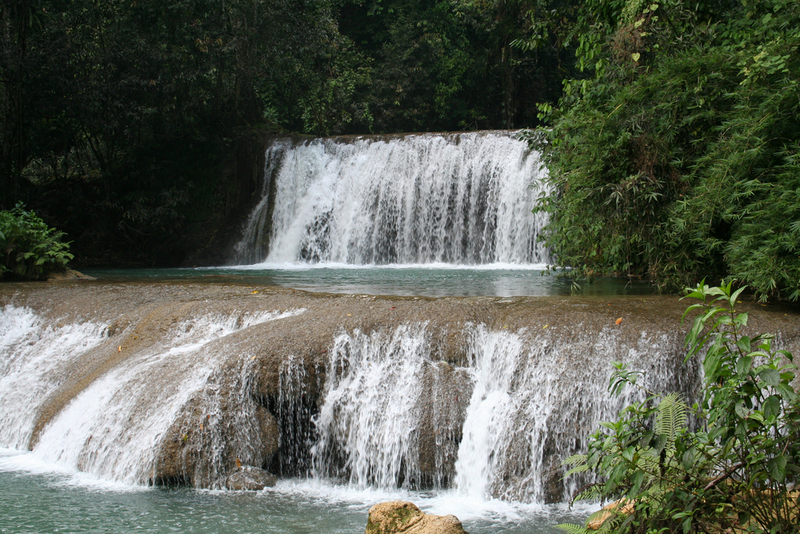 Jamaica received its first UNESCO Heritage Site last Tuesday with the addition of the Blue and John Crow Mountains. According to Travel Pulse, the mountains are the Caribbean’s the first mixed Heritage site, important for cultural and natural significance. 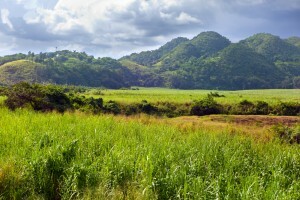 Culturally, the mountains represent Jamaica’s Windward Maroon community, descendants of escaped slaves who fought against the British until the 1739 peace treaty. The Maroons still retain their sovereignty and traditions today, including language, music, dance, and religious rites. The area’s natural significance comes in the form of the largest contiguous tract of closed broad-leaf forest and one of the last two known habitats of the giant swallowtail butterfly. Explore the Blue Mountain and John Crown Mountains National Park (BJCMNP) in Jamaica’s Blue and John Crow Mountains Named UNESCO World Heritage Sites. Sixteen future spooky movie sets! Warning! This link is all click bait, but it’s intriguing to see 16 theme parks that have been abandoned for various reasons. The slideshow starts with Jazzland, a Six Flags’ park that that was all but destroyed following Hurricane Katrina, and continues through lesser known parks, like Land of Oz and Bedrock City. Check out these former thrills for some chills in 16 Scary Abandoned Theme Parks Around The World. Fifth place is not good enough for Jamaica. Jamaica is currently the fifth most-popular cruise ship destination, according to the Caribbean Tourism Organization, and it’s not good enough for the island. 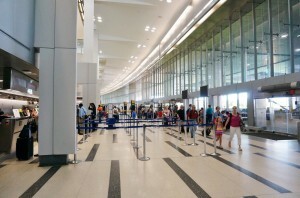 Since opening in 2011, the Falmouth facility has become the leading cruise ship port on the island, receiving twice the number of passengers of the other two ports combined in 2014, and though Ocho Rios, the island’s second-most popular port, has recently finished a renovation of the terminal and nearby areas, officials are looking to add two more cruise ports. “Having tourists come to the south coast must be a priority for the government,” said Hugh Buchanan during a parliamentary debate, in an article by Travel Pulse. “I believe that a cruise ship pier in Black River would do a lot for tourism. A historic town on the southwest coach, Black River is close to natural attractions like Treasure Beach and YS Falls. However, officials are also looking to bring ships back to Kingston, which last saw cruise ships in the 1960s. Why is Black River and Kingston important additions to Jamaica’s cruise cause? Find out in Jamaican Officials Eyeing New Cruise Ship Ports. When the Pope visits the U.S. this week, travelers will be able to fly from two of the Northeast’s busiest airports, but the journey may be a slightly longer experience than usual. According to a Philadelphia International Airport spokeswoman, the Pontiff will be arriving and departing from Atlantic Aviation, which has a private airspace, but normal flights will be affected. The airspace around New York City will be restricted by the FAA with no-fly zones in place for parts of Manhattan and Queens. Drones are not allowed to fly anywhere in New York from Sept. 24 through Sept. 30. Clients flying next week? Get all the details in Airports To Go On Virtual Lockdown for Pope’s U.S. Arrival. Check out the rest of this week’s travel updates! You’ve got it at W Los Angeles – West Beverly Hills!